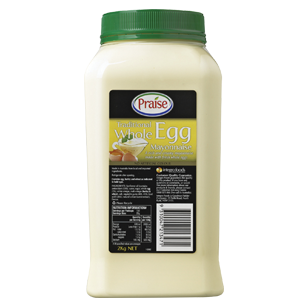 Praise Traditional Whole Egg Mayonnaise is rich, creamy and silky smooth, made with eggs and sunflower oil. Perfect for sandwiches, wraps or burgers. Sunflower oil [contains antioxidant (320)], water, sugar, whole egg (5%), white vinegar, malt vinegar (barley & wheat), salt, vegetable gums (405, 415), food acid (citric), natural colour (carrot extract), flavour. Contains wheat, barley and egg. Ambient store at 15 – 25°C. Refrigerate after opening. Perfect as a dressing, condiment or a sauce base to add extra taste to salads or sandwiches. 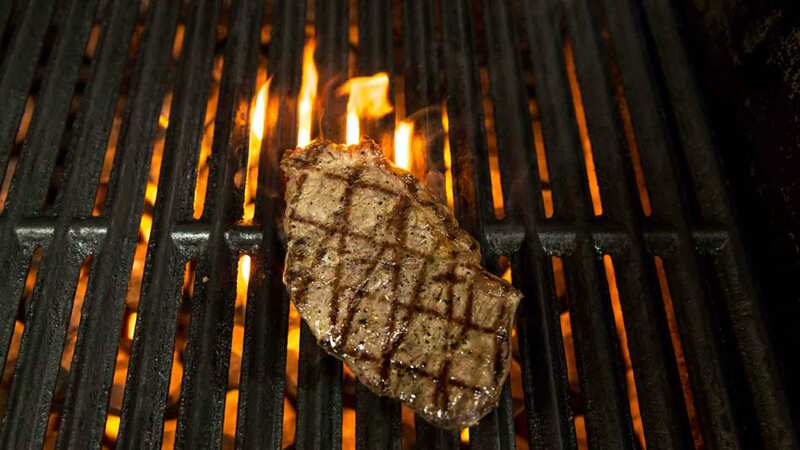 The hero in Chef Vas' Steak Sandwich is the Chimichurri mayonaise! The best thing is, the Chimichurri can be kept in an airtight container for up to 5 days.